Limiting the growth of health care costs while improving population health poses important and difficult challenges for policymakers. 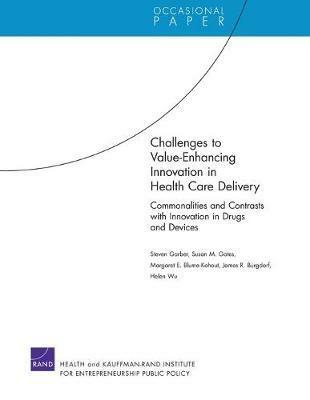 The paper considers innovation in drugs, devices, and methods of delivering health care, with an emphasis on delivery. The authors argue that policymakers should try to encourage innovative activities that are worth their social costs and discourage activities that are not worth their social costs.